Once again, Stefano is among the winners of the Wildlife Photographer of the Year competition. This year, Stefano got one photograph plus one story awarded! His work on Sulawesi crested black macaques is finalist in ‘The Wildlife Photojournalist Award: story’. 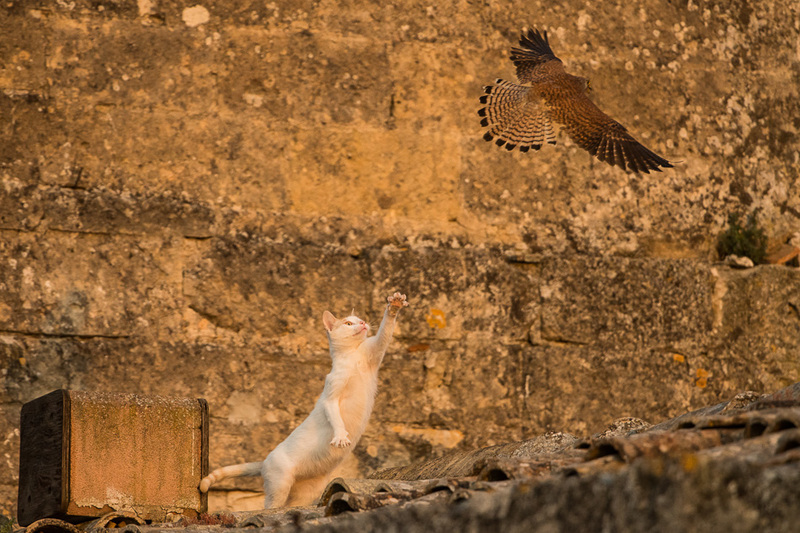 Moreover, ‘Cat attack’, is finalist in the ‘Urban wildlife’ category.